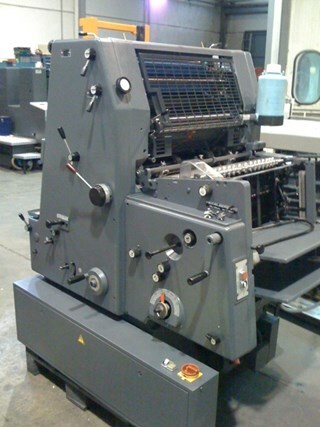 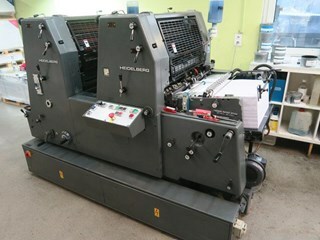 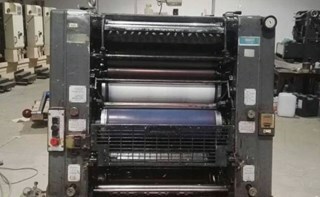 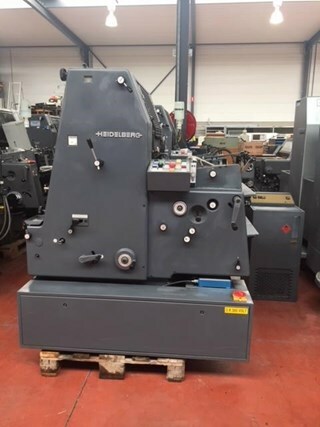 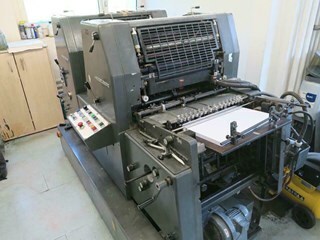 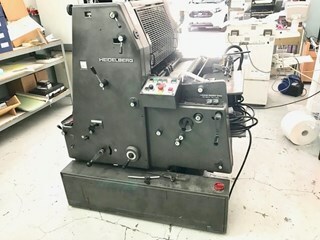 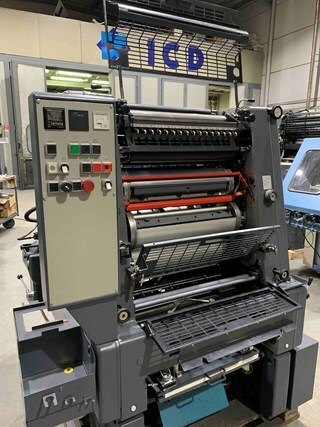 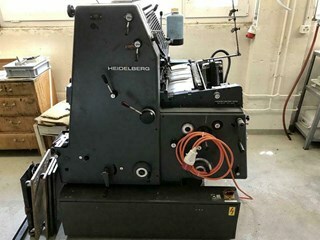 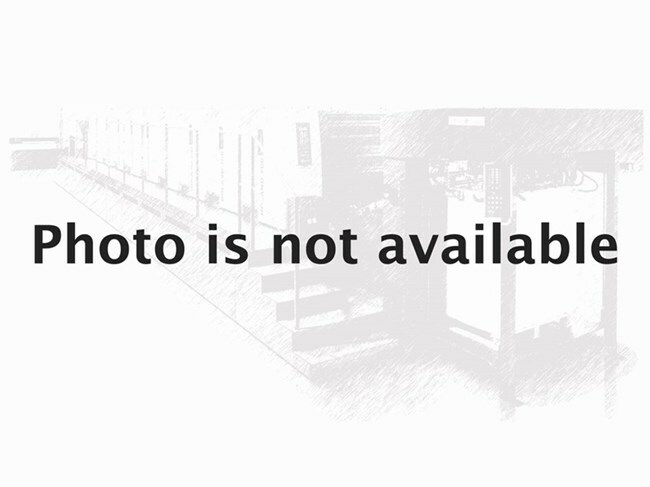 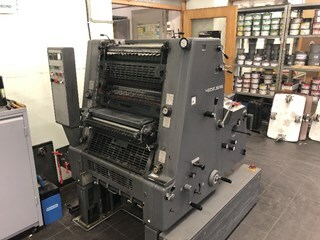 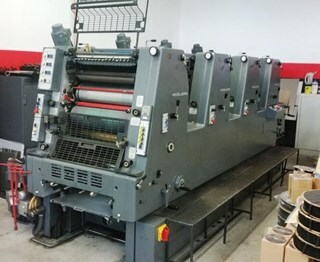 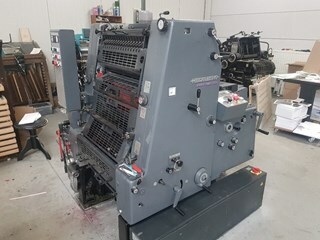 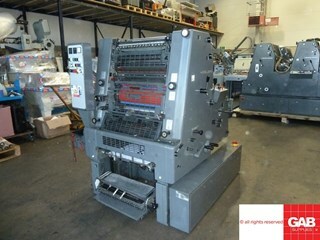 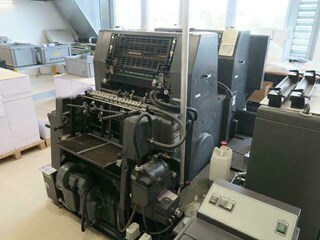 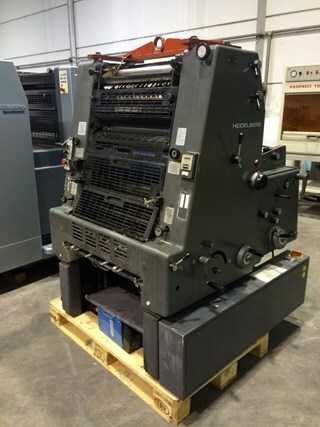 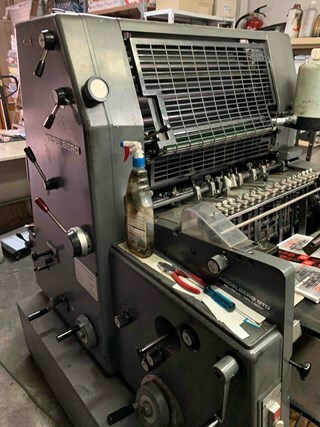 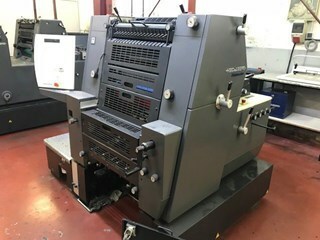 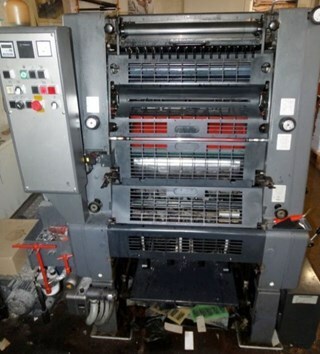 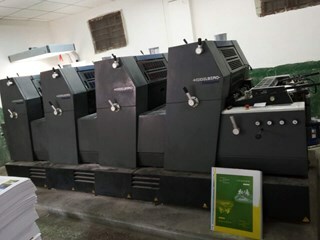 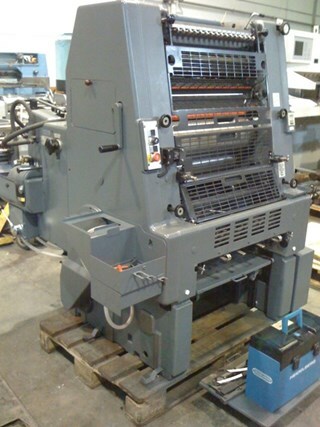 Used Heidelberg GTO 52 presses for sale. 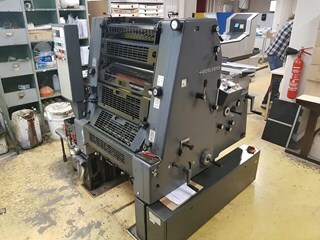 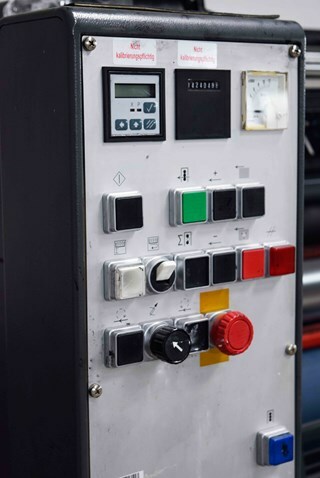 The GTO 52 is Heidelberg’s most popular single colour (1 color) small format B3 sheetfed offset press. 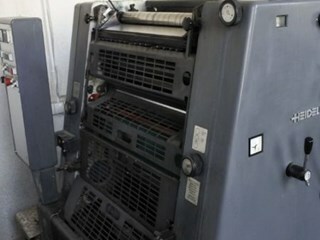 It comes in both single-sheet and stream feeder versions. 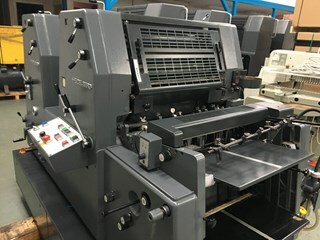 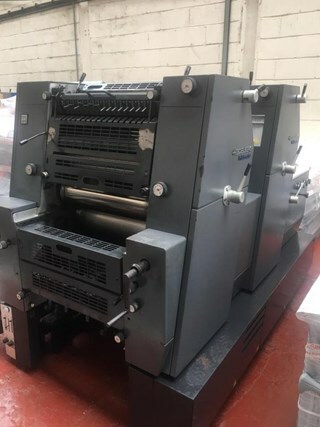 It can also be equipped with numbering and perforating unit (N & P) And with preparation for this – Plus version or GTO 52+.